Nordost is thrilled to be exhibiting again at the High End 2019 show in Munich, held at the MOC May 9-12th. We are excited to be introducing several new products this year that will prove to be invaluable additions to your hifi system! Throughout the show, product trainers and specialists Bjorn Bengtsson, Alex Brady, and Dennis Bonotto will be performing live demonstrations on these soon-to-be-released products and answering questions in (Halle 4) Atrium 4, Room E114. Nordost is eager to share these new innovations with High End 2019 attendees, and is looking forward to seeing all of our partners and friends again in Munich. 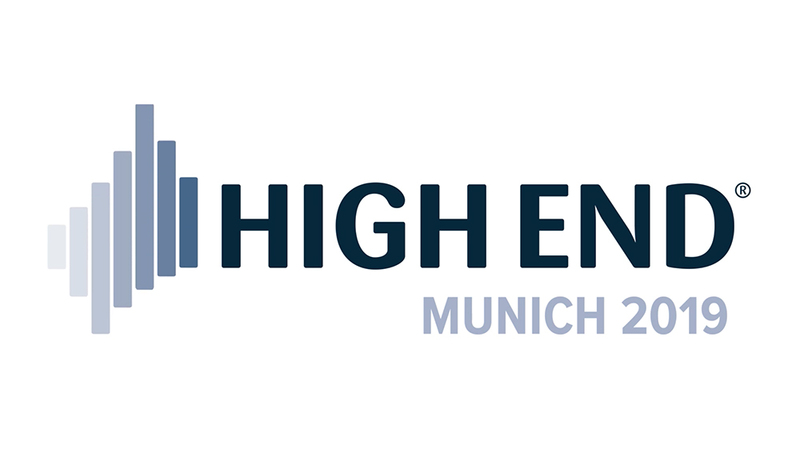 High End 2019 should be a fantastic show, and we hope to see you all there!